Peel Interactive was commissioned to create a visitor app for Broughton Hall, a beautiful stately home just outside Skipton in Yorkshire, which has been privately owned by The Tempest family since 1407. Much of the wider estate at Broughton has been developed as a business park, indeed this is where The Peel Group is based, so we had a major head start in terms of background knowledge. The Tempests wanted an easy to use app, to encapsulate the history of the building and increase access to the estate and its many, varied services. This app therefore needed to work on both a private and commercial level. We conceived a bespoke tool, showcasing the hall itself for visitors, whilst also promoting the many events and facilities available on the estate. We created a 3D model of Broughton Hall, which acts as a gateway to all of the content inside the house. 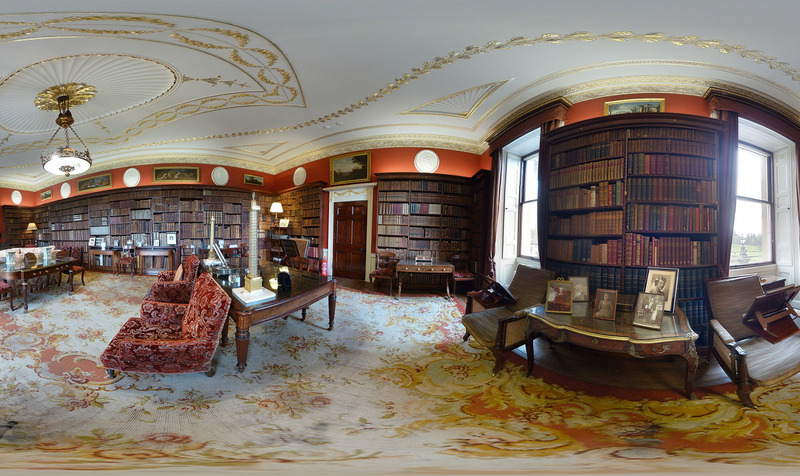 Once inside you are greeted by Roger Tempest, the current owner and resident, who invites you to navigate through 360 degree images of the house’s interior, a video guide to the Broughton estate, a map of the grounds and many interactive features. 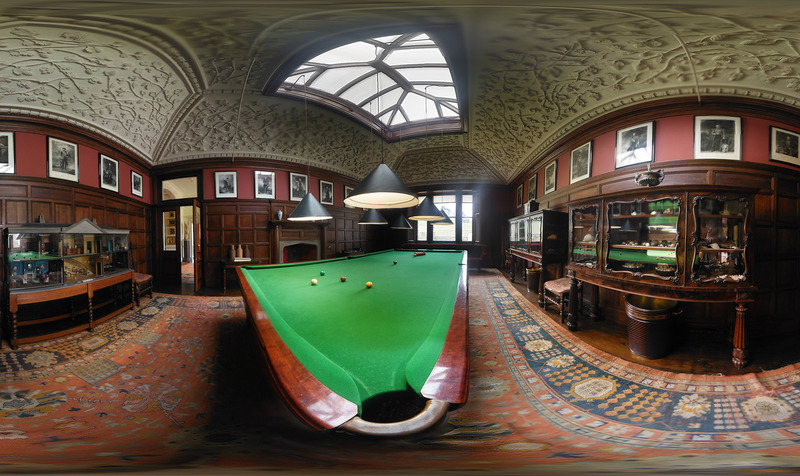 A number of the hall’s rooms have been transformed digitally with 360 degree panoramas, whilst Augmented Reality has also been utilised to bring the building and its contents to life.